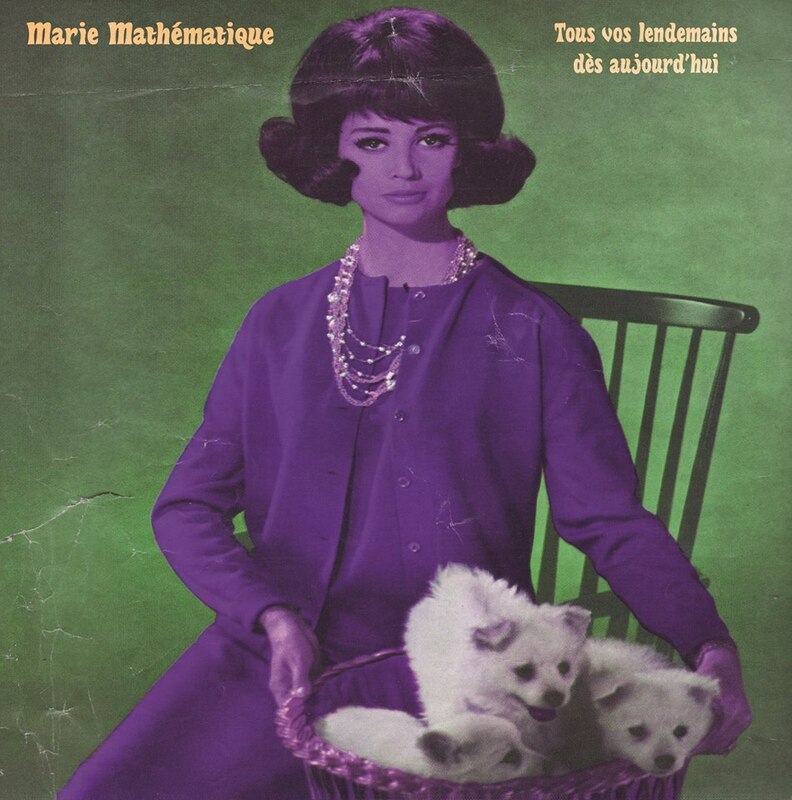 French psych-poppers, Marie Mathématique, come to you courtesy of Six Tonnes De Chair’s Instagram feed. When I saw their album cover (above) on said feed, I knew it was something I needed to get my hands on – and I am so glad that I did. Their latest album, Tous vos lendemains dès aujourd’hui (Google translated – “All Your Tomorrows Today”), came out last September via 2000 Records. It’s 33 minutes of swirling guitars, fuzzy synths and a massive, pounding, rhythm section is psychedelic gold. Give “Sous mon second soleil” (below) a spin, it’s a solid example of Marie Mathématique’s goodness. Tous vos lendemains dès aujourd’hui is available on vinyl and digitally through 2000 Records. Enjoy!